Firefighters in Dublin say they support David Haubert. The residents of Dublin count on the Firefighters of IAFF Local 55 everyday. Now we're counting on all of you. Your Firefighters are supporting David Haubert for Dublin Mayor because he's got our back. He always has. Mayor Haubert has gone above and beyond to make sure we have the staff, training, and proper equipment to keep Dublin safe. He's taken the time to participate in our exercises and visit us at our fire stations to make sure Dublin is prepared for when a disaster hits. He is the most experienced candidate and the only one we trust to lead Dublin. 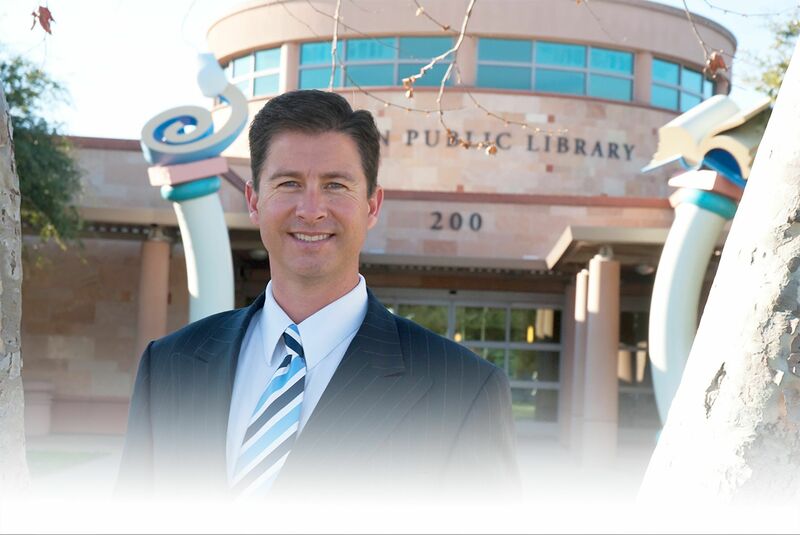 We're asking you to join us and vote for David Haubert for Dublin Mayor. Dublin resident Amy Miller says there are "70 million reasons every parent should vote for David Haubert for mayor." As a school board, we have a responsibility to recruit the best teachers and enhance opportunities for all children. Although curricula, reduced class size, district funding, family and community involvement all contribute to student learning and achievement, research shows that effective teachers are the most important factor contributing to student achievement. And teachers, just like everyone else, prefer to teach in first rate facilities. And data shows kids learn better in them. The bottom line is better facilities = increased student learning and we need more quality facilities in Dublin to alleviate overcrowding. Mayor David Haubert knows firsthand how important quality facilities are to student learning. For those who don't know, prior to serving on City Council and as our Mayor, David Haubert was a Trustee of the Dublin Unified School Board. His story began 18 years ago when he first brought his family to Dublin. If you're new to our community you can ask anyone who knows, our schools were in rough shape. Dublin High was falling apart, the schools in west Dublin had leaky roofs and Dougherty Elementary opened in the fall 2000 without a working administration office, library, computer room or cafeteria. He stepped up to the plate and brought positive change district-wide. Now as our Mayor David Haubert is at it again supporting our schools, this time with a need for a second high school. The fact is, State of California funding for new schools is not adequate. So, Mayor Haubert worked to provide the school district with land valued at nearly $70MM for two new K-8 schools. This enables our school district to purchase land for a new high school, something we have already started to do. Thanks to his support and efforts to assist the school district, a new high school is finally possible. 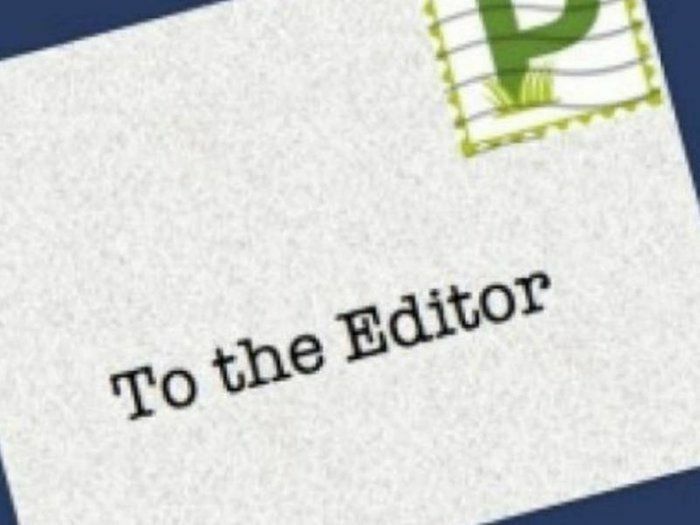 With his decades of experience in the corporate world, ten years of service as a Dublin Unified School District Trustee, and six years as a councilmember, four years as Mayor, David Haubert has the experience and know-how we need as Mayor. He has proven he knows how to get things done for our kids and can provide assurance to parents he has education front and center as our mayor. 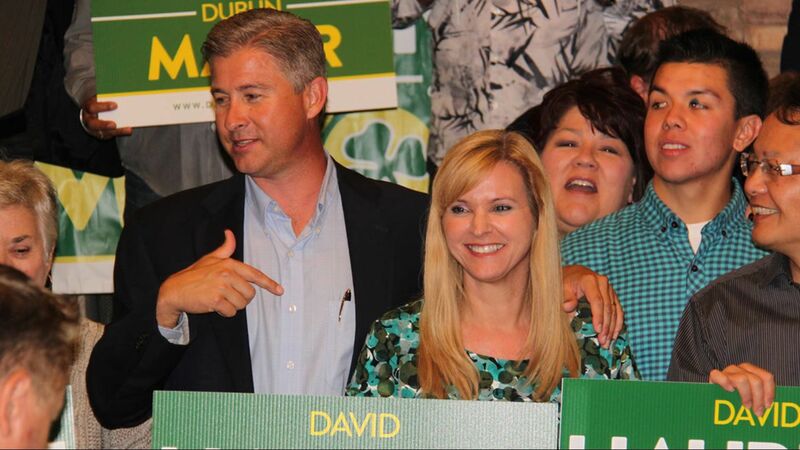 I encourage everyone in Dublin to vote for David Haubert for Dublin Mayor. One of the fastest-growing cities in California, Dublin sits among the hills 35 miles east of San Francisco. Two stations on the Bay Area's BART system offer commuters easy access to region's vibrant tech and business ecosystem. But there are plenty of events right in town to build community among Dublin's 68,000 residents: a seasonal farmers’ market that doubles as an outdoor concert venue, a spooky flashlight tour at a historic cemetery, and an annual St. Patrick’s Day Parade that brings out the whole town. 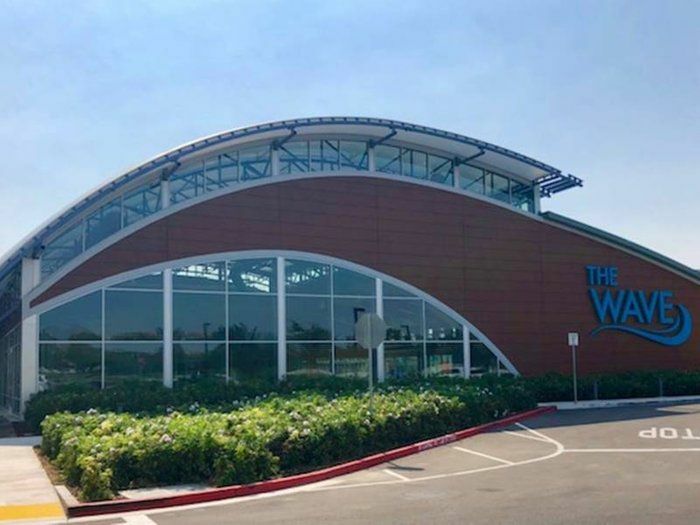 A permanent location for Dublin’s Valley Children’s Museum is still on its way to the Tri-Valley; it’s just going to take a little longer than originally anticipated. In August 2017, the Dublin City Council approved a memorandum of understanding (MOU) with the VCM, reserving a spot for a permanent museum in a future 30-acre park near Dublin Boulevard, so long as it could raise adequate funding by July 1, 2018 -- adequate funding being defined as $1.5 million of the estimated $34 million needed. The VCM was unable to reach this goal in time. 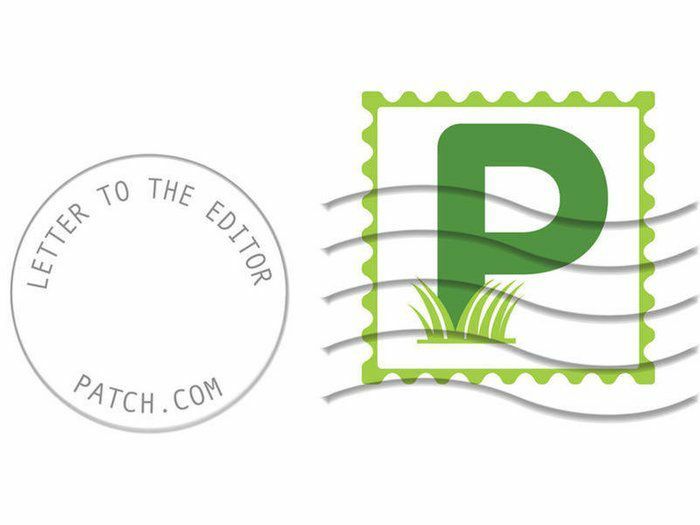 By Pleasanton Weekly editorial board. 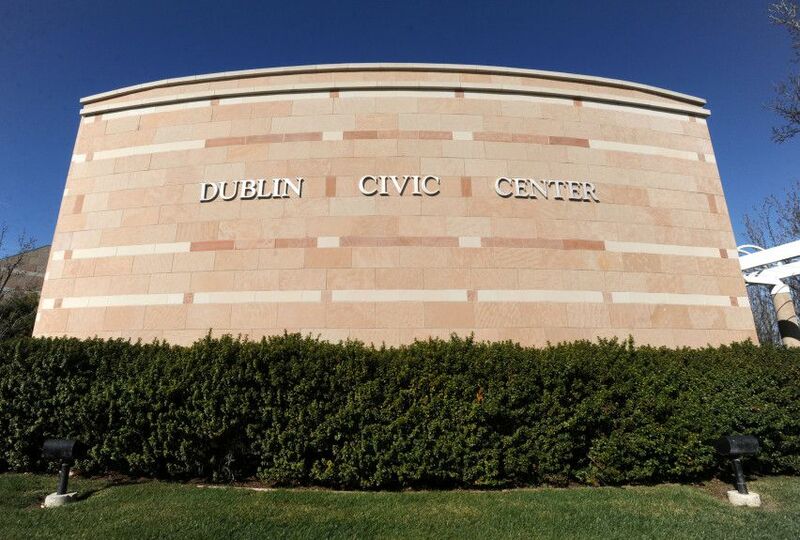 For 25 years, the city of Dublin has followed a development path that was approved by the City Council and upheld by voters in 1993. That plan included the East Dublin Specific Plan, which is the guideline the city is still following today. 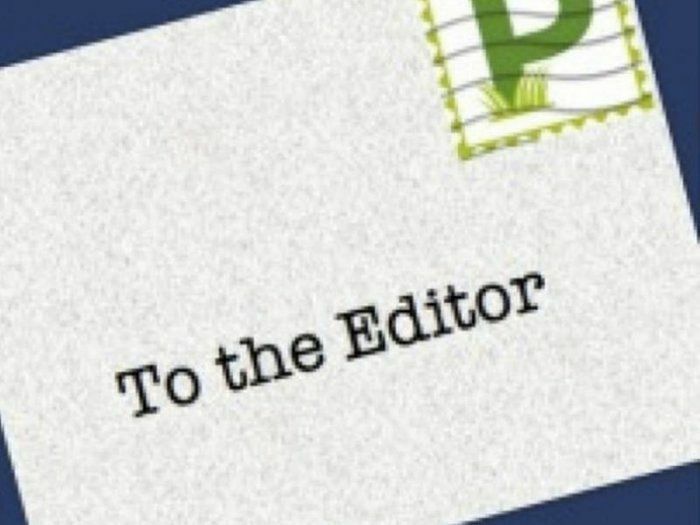 That path has been aggressively called into question by candidates in the Nov. 8 City Council election. 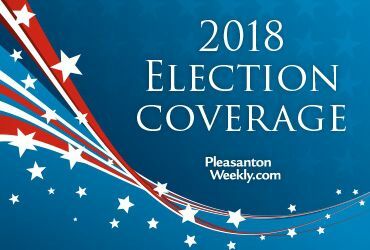 Mayor David Haubert is facing a challenge from second-year Councilman Arun Goel, while Bobby Khullar and Jing Firmeza are running on similar platforms. This election is particularly important because two council seats are open. If voters select Goel as mayor, the council could have the opportunity to appoint his replacement. Money gave a shout out to our annual St. Patrick's Day festivities and The Wave. Mayor David Haubert says he is proud of Dublin.